The introduction of the iPhone X approximately one year ago brought on a wave of excitement and an almost pathetic dismissal of the other iPhone brands. This, however, is commonplace for the Apple company. Releasing new products that beat off the others and sweep them under the rug. The iPhone X was fresh, edgy and had a very nice ring to it. 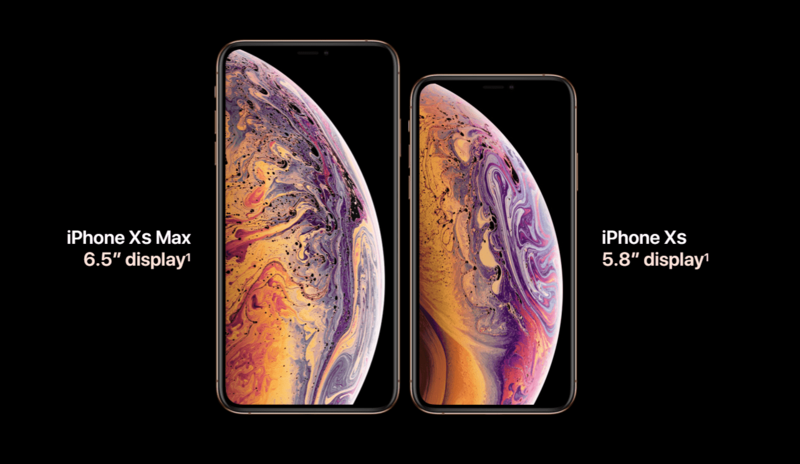 This year, Apple decided to surprise the entire phone industry by bringing back the iPhone X, fixed and buffed out, in a two of a kind package: The iPhone Xs and the iPhone Xs Max. These gadgets are revamped versions of the X device, boasting of impressive specification updates in their CPU, camera and other facets. The much anticipated new iPhone release date comes on the 21st of September, 2018 with numerous pre-orders currently ongoing. 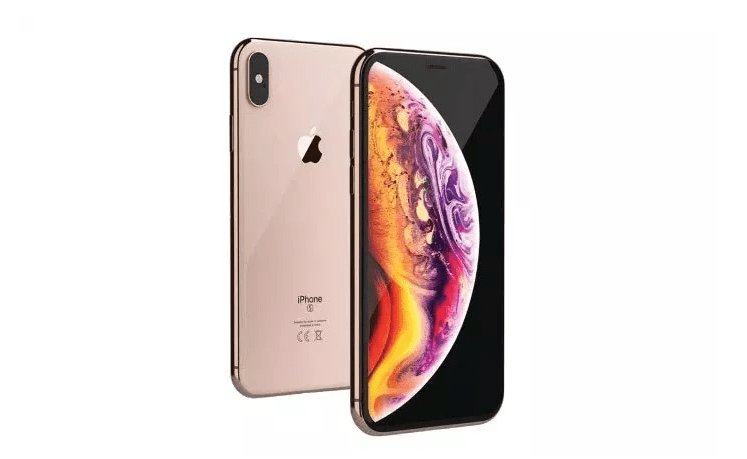 All the iPhone Xs and iPhone Xs Max variations sold out within minutes on the Apple website, and the price of the phones start at between $999 to $1449. Really on the high side but this is much to be expected because these phones are simply the successors of past year’s iPhone X; with everything bigger and more advanced. Apple, as usual, is presenting bigger features with a bigger price tag. 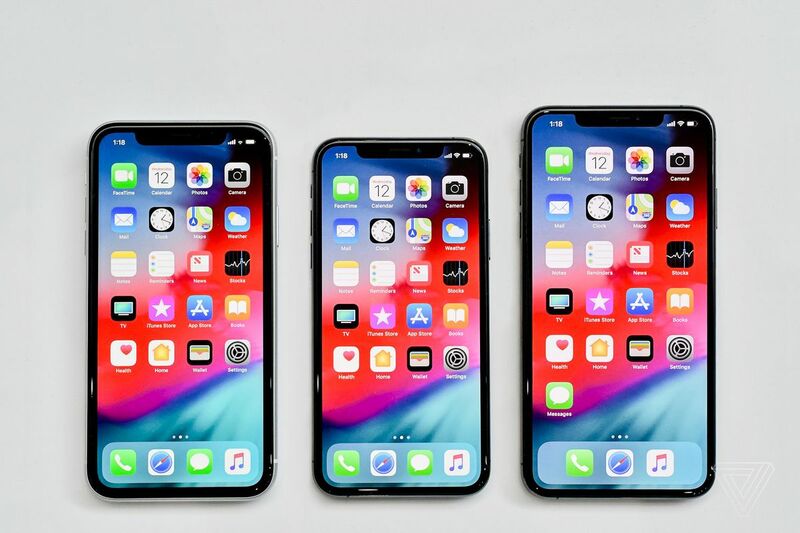 The company’s choice to build upon past products rather than updating the iPhone 8, makes the iPhone X, Xs and Xs Max look exactly the same at a first glance. But closer inspection will reveal that the latter gadgets simply have a lot more to offer. The iPhone Xs is all shades of sophistication and sleekness, with an 5.8 inches OLED screen. While the Xs Max features a huge 6.5 inches OLED display screen. Even though the IPhone Xs specifications are considered a direct upgrade from the IPhone X, the Xs Max seems to outshine it by having the biggest screen yet seen on an IPhone. Both models come with Super Retina resolution screens that offer HDR, Dolby Vision and a competent facial recognition system. Another favourite of the Apple family is the just recently released Apple Watch Series 4. The Apple Watch digital trend has consistently dominated the playing field of tech watches year after year. The device is known and appreciated for how easily it blends and integrates into daily life. This year, Apple has released a fourth version that comes with improved specs and features. Starting at $399 (with non-cellular) to $499 (with cellular), the Apple Watch Series 4 release date will also be on the 21st of September. The watches are available for pre-ordering either from Apple or other sale networks including EE and Currys PC World. For the first three watches, Apple maintained the exact same design and only made minor aesthetic changes such as colour and material. For the Apple Watch Series 4 however, there is an inclusion of major changes in design, specs, colours, software and material as well. More on the Apple Watch Series 4, IPhone Xs specifications and IPhone Xs Max specifications will be discussed down below. New Features on IPhone Xs, IPhone Xs Max and Apple Watch Series 4. The newly released Apple products come with brand new options that were absent in previous models. People can’t stop talking about the Max’s edge-to-edge 6.5 inch OLED display. The larger than life elegant screen makes the other phones seem too puny. It also has a relatively smaller footprint – due to reduced bezels – than the IPhone 8. The IPhone Xs Max has the same look as the IPhone X, but the difference lies in its overall size. This is unlike the Xs that shares the exact size and weight with the IPhone X. In addition, Apple improved the waterproofing, so both phones can survive in about 2 metres of water for 30 minutes without damage. The models can also withstand quotidian spills of coffee, soda, beer, tea and other liquids. Apple instructs to let the phone dry for 5 hours before plugging it in to charge after prolonged contact with water. The camera sensor on the IPhone Xs Max is proportionally smaller than its counterparts. This is due to the fact that a bigger sized phone will require this non-screen element to be smaller in size. The device also allows you to capture every minute sound detail of a stereo audio when shooting a video, thanks to 4 built-in microphones. The portrait mode on both phones is also massively improved. The rear wide angle camera is updated with f/1.8 lens and a 12-megapixel sensor with much larger pixels . This allows for the lens to capture more light. There are 50% more focus pixels, a major component Apple’s phase-detect autofocus system. Previous IPhones have come in bright colours of blue and red, or space grey and silver as seen in last year’s options. This year however, the new IPhones come with an extra opulent gold finish. For even more detail, the gold and space grey handsets feature specially coloured antenna bands. Although this is hardly a new development, as other phone brands have had dual SIM features for years, it does satisfy and reassure Apple users who have been longing for this feature for that long. In addition to these features, The IPhone Xs and Xs Max phones are slated to offer an even faster 4G LTE experience, with twice as fast internet, download and upload speeds. The Apple Watch Series 4 offers a much larger screen, 30% bigger than the other three watches. The screen contains smaller bezels on the edges, as well as curved corners that closely resemble facial shape. The New Series 4 comes in both stainless steel and aluminium. If you go for the aluminium, your colour options are models of silver, gold and space grey, while the stainless steel material is available in sleek space black and a new gold shade. Redesigned digital crown – This allows for easier scrolling and comes with haptic feedback. The new watch has sound that is twice as louder as before. The Apple Watch Series 4 runs on the new WatchOS 5 operating system. It comes along with a variety of improvements, like enhanced fitness and health tracking, walkie-talkie mode, fall detection, cadence and pace alerts, workout detection and more. The Series 4 rivals other smartwatches with the new essential medical features it has. For starters, the back of the watch is made of sapphire crystal and black ceramic, a chemical combination that enhances the passage of radio waves through the front and back. This will improve cell reception. The Series 4 can also screen your heart rhythm and detect an irregular rhythm. The watch also has an inbuilt electrical heart sensor with which users can take an electrocardiogram (ECG) anytime, any place. Dual core processor A12 Bionic processor with faster processor speed (50% faster GPU). Embedded within the two phones are a 6-core GPU, a 4-core CPU and an 8-core neural engine, which promises to deliver 40% lower power consumption, 15% performance boost compared to the previous A11 processor as well as support for realtime machine learning. Screen size is 5.8 inches for the Xs and 6.5 inches for the IPhone Xs Max. They both have an OLED display tech with 458 pixels per inch that displays bright colours and dynamic range. Durable glass screen material at the front and back with Super Retina resolution screens. Screen also supports HDR 4K video. The front camera possesses a 7-megapixel sensor with a f/2.2 lens. The camera has an upgraded portrait mode with lighting and background adjustment. Rear telephoto camera has a f/2.4 lens with 12-megapixel sensor. Plus, there is an upgraded rear wide angle camera that is 1.4 pixels wide and 3.5 pixels deep. Smart HDR feature is also available for better photographs. options: 64GB, 256GB and 512GB with a 4GB RAM. The phones have an improved wireless charging coil, with the IPhone Xs Max having a larger battery. 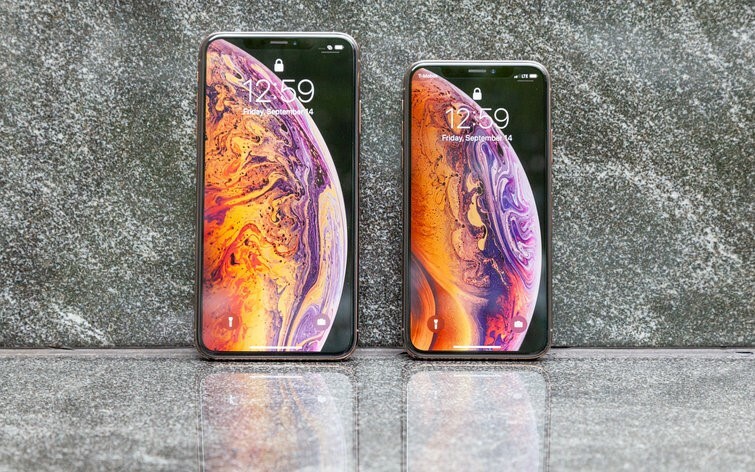 According to Apple, the IPhone Xs will last, thirty minutes longer than its predecessor, the IPhone X. The big Max promises to last an extra hour and half. Both IPhones are crafted with surgical-grade stainless steel and durable glass encasing with a IP68 certification. 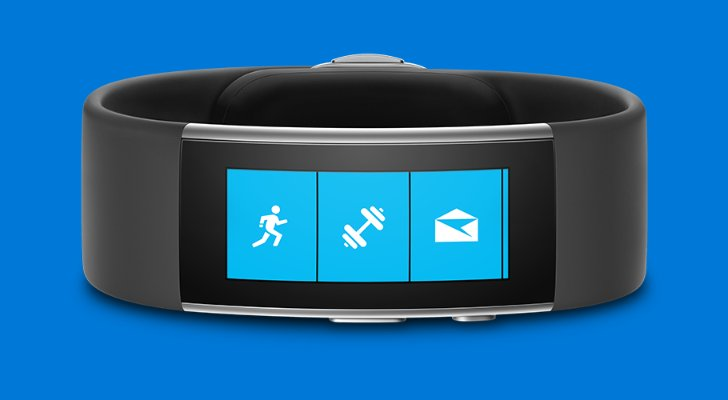 Screen : Bigger screen comes in lengths 40mm and 44mm. Processor: 64-bit dual-core S4 processor chip that offers twice as much speed as the previous watches. Battery: Battery power is unchanged at 18 hours, the same package as previous designs. Software: The re-engineered Apple Watch comes with the watchOS 5 operating system preinstalled. The software makes available a variety of new features and interface modifications to the Apple Watch. Not only will these tweaks be optimised to run best on the new Series 4 hardware, owners of other models have the chance to upgrade and get these new features for free. The updated accelerometer and gyroscope boasts of twice the dynamic range and sampling of motion data 8 times faster. 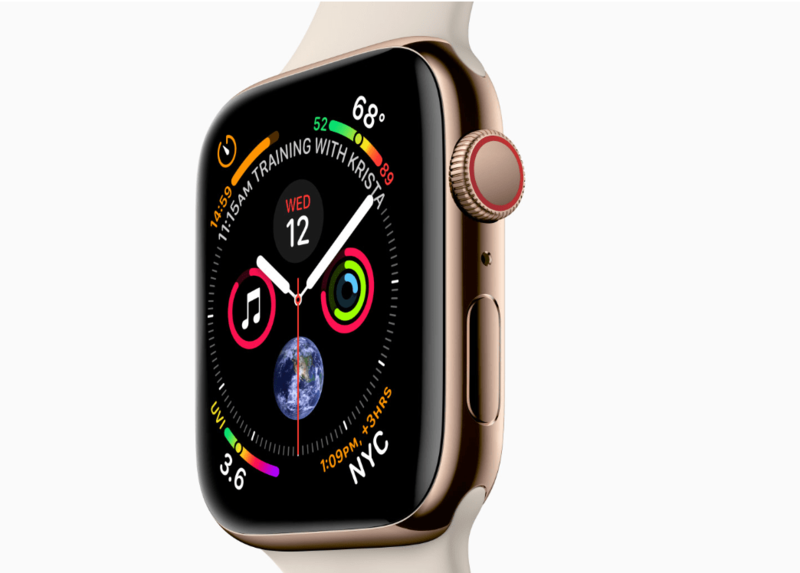 The Apple Watch series 4 also comes in cellular and non-cellular formats both with an inbuilt GPS. Is the IPhone Xs worth it? A frequent question asked by observers is whether the new IPhones are good enough to justify their crazily high prices. Well, considering the elegant designs, specs and the build quality, we would say they are. Others believe that owners of Apple phones from the IPhone 8 and below, have a lot more to gain. 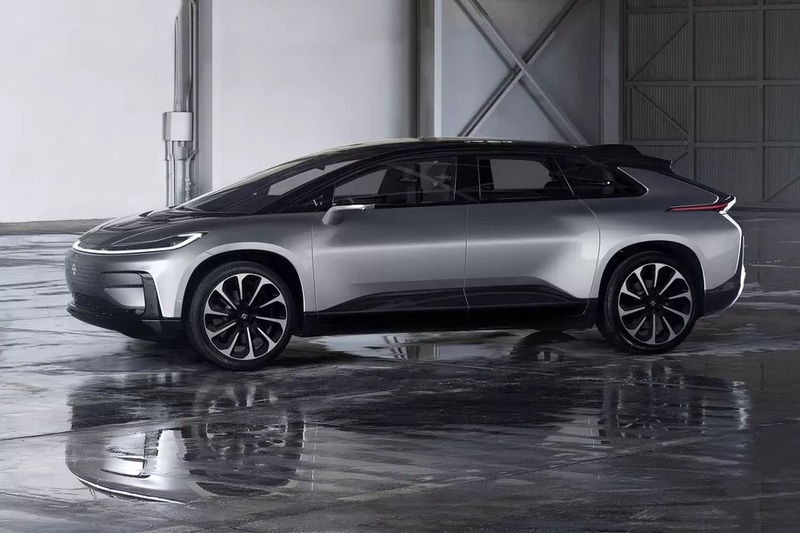 This year’s model would be a huge upgrade and worth the price for these individuals. However, IPhone X owners might not appreciate the novel handsets because it seems like, unless you need a bigger screen, there isn’t enough improvement to warrant an upgrade. On the other hand, some persons would rather much wait for the IPhone XR, a cheaper alternative at $749. This shares all features with the Xs, except it has a lower quality screen and lower grade features to even out the cost. But the XR does come with more colour options. Normally, bigger IPhones come with better camera functions. With the release of this year, the opposite is the case. The IPhone Xs Max and the smaller Xs have the exact same camera quality. That being said, selecting which phone to purchase will be exclusively based on the size that suits you best. This is an added advantage. This simply means that most everything mentioned in this article applies to both phones, except the size factor. As for the Apple Watch Series 4, many people claim it was the most impressive thing announced by Apple – more impressive than the IPhones. Of course the initial models didn’t necessarily stand out. They were just basic smartphone watches that did the same, if not lesser things that smartwatches from other brands did. 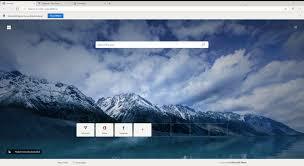 This new version deserves all the hype because it is a total upgrade from what Apple presented to us before. The gadget blesses us with a reasonable battery life, a huge, elegant screen, efficient fitness and health-tracking features. Although it is not especially cheap, the watch will continue to steal the show for now. One major, and probably the only con of the new IPhones is that there is no adapter. These things were very convenient as they could be utilized with your existing headphones. It is obviously a ploy by Apple for users to get custom Airpods, wireless Bluetooth headphones and Beats products. A tad ungenerous, but we guess the awesomeness of the devices make up for it. The Apple Watch Series 4 is also not without a few faults. The Siri function is still unreliable and there isn’t an ‘always-on’ screen option. 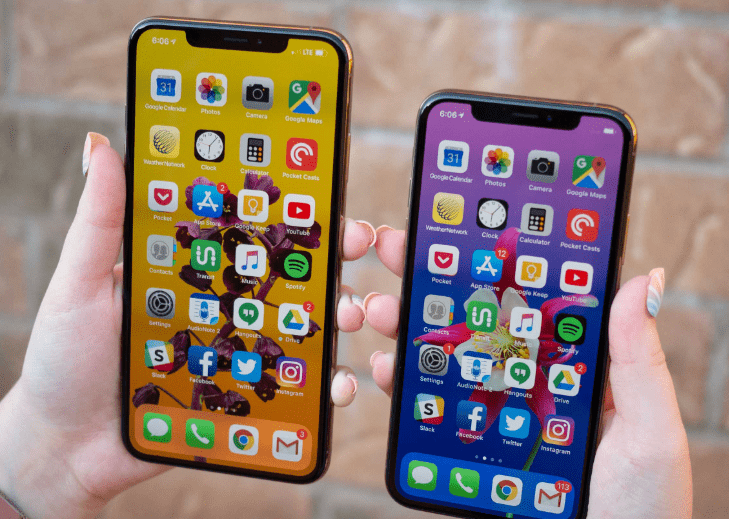 Nevertheless, the benchmarks of the IPhones Xs and Xs Max are so impressive that they can be favourably compared to fast laptops. The models easily exceed the performance of IPhone X. The Series 4 is also an extraordinary device and Apple would have to pull their weight to top this standard they have set. We hope this article has brought you up to speed with all the unique features and specs of IPhone Xs, IPhone Xs Max and the Apple Watch Series 4.